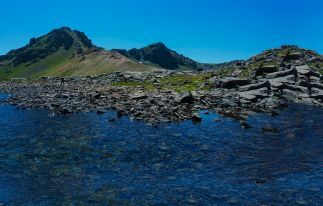 If you prefer to have a rest in the lap of beautiful nature or if you are interested in ecotourism we present an interesting and detailed information about the most well-known National Parks of Armenia. 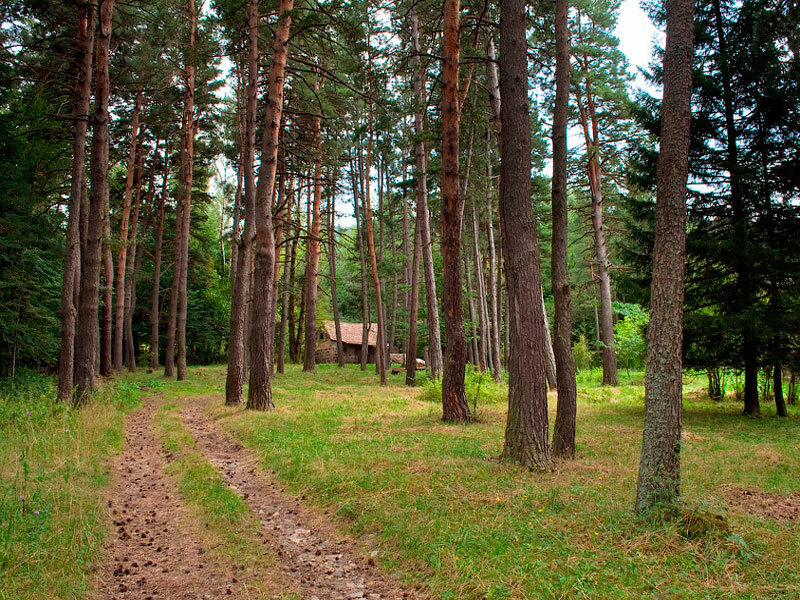 Visiting Khosrov Forest, you will also find lots of unique and interesting attractions, both natural and historical. For example, close to the magnificent monasteries there is a church of St.Stepanos – a holy place of pilgrimage. And to all members of expeditions we suggest visiting Khosrov waterfalls and the famous “Symphony of Stones”, located in the valley of the river Azat. 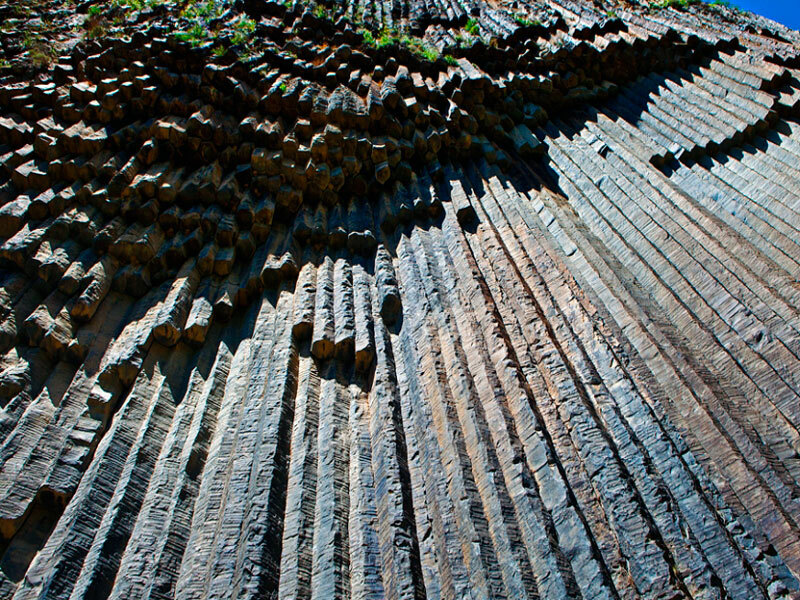 This natural monument is a huge basalt columns that resemble an organ from a distance. At the end we cannot help mentioning one of the most popular and cozy corners of the reserve – “Lonely Tree”, which welcomes its guests by the luxurious huge branches. Tavush region of Armenia is famous for its beautiful Dilijan reserve that covers an area of 24,000 hectares. The park is a real treasury thanks to its biodiversity, mesophilic forest landscapes and natural monuments. It was created half a century ago for protecting mesophilic oak forests, yew trees, historical and architectural monuments, as well as a variety of plants and animals. The park is also known for its rare mahogany trees, which are sometimes referred to as “the monuments of the second millennium.” What’s more the park will interest all the lovers of hiking, as there are some very interesting routes connecting natural and architectural monuments. One of the most famous is the route that starts from the delightful small lake Parz – the pearl of Dilijan Park. 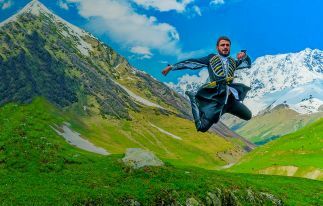 It departs from the lake and will lead you through the scenic countryside to Ghosh village. Being there don’t miss an opportunity and visit the ancient monastery of Goshavank built in the XII-XIII centuries. Those who wish to get acquainted with more detailed information about tracking routes and holiday in Dilijan can read our article here. 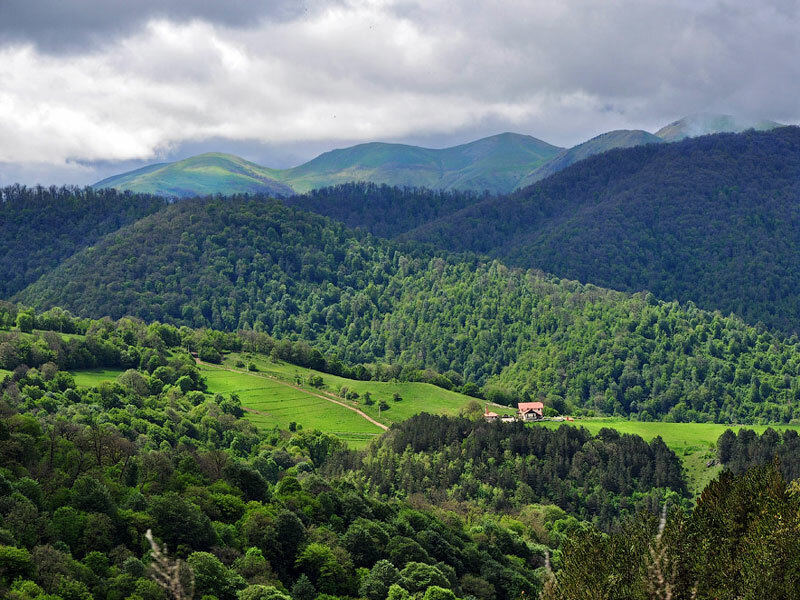 You can also choose our Hiking Tour in Armenia, which includes a visit to the Dilijan National Park. 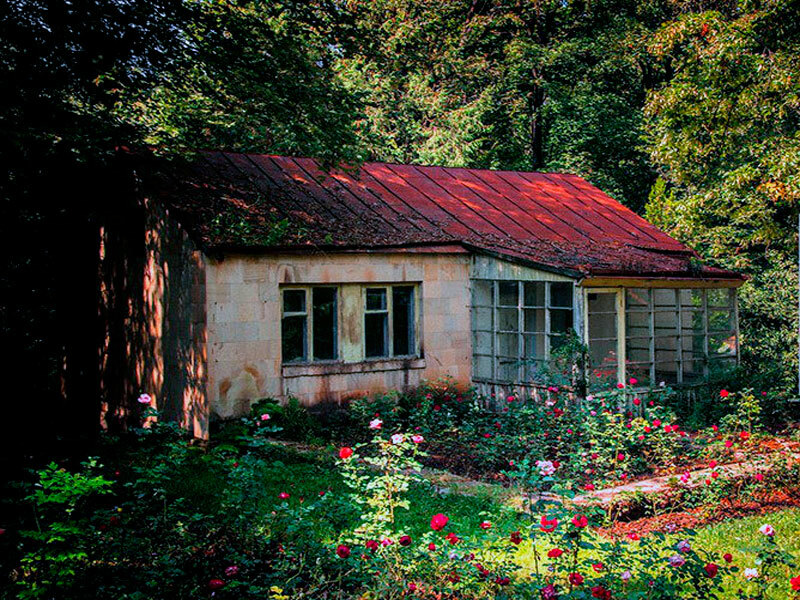 In two-hour drive from Yerevan, there is well-known Stepanavan arboretum- Armenia’s first botanical garden. 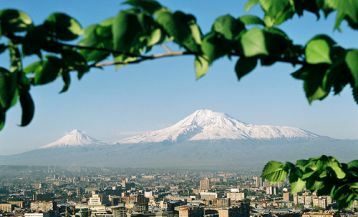 Once back in the 1930s, the Polish engineer-forester Edmond Leonovich visited Armenia and fell in love with its nature. He decided to found here a dendropark, as well as to build a house. So in 1933 Stepanavan arboretum appeared, which twenty years later acquired the status of “Pine forests” reserve. Now the territory of about 15 hectares is planted with rare exotic trees and plants, and the rest 20 hectares are covered with natural wild forests. And it is not by chance that this place is considered one of the most beautiful in Armenia – once here, you will feel like in a fairy tale. What about trees, here you can find unique spices that cannot be met anywhere else in Armenia: Himalayan cedar, yew, Chinese maple and many others. There is also a special area where the plants are grown, and anyone can buy seedlings. The demand is very high! Тhe air in the territory is mild, filled with essential oils and aromas of pine trees, which makes it very useful for patients with respiratory problems. There is even a sanatorium «Sochut» near the dendropark especially popular among asthmatics and those with lung diseases. By the way, the visitors of the reserve can buy amazing pinecone honey which is considered healing balm for bronchial problems treatment. 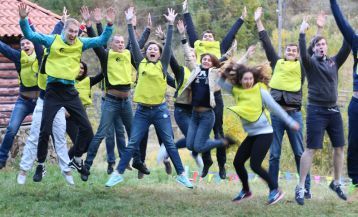 Today Stepanavan dendropark is of a great interest for scholars and eco-tourists; it hosts various internships for students, programs of studying the flora of the Caucasus, as well as interesting botanical and zoological excursions. 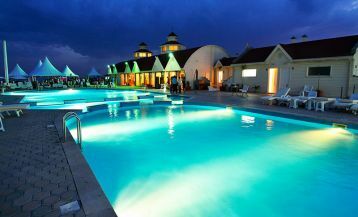 The garden is also attractive for those who want to spend a pleasant time with family in the open air, as the entrance to the public is free and open. 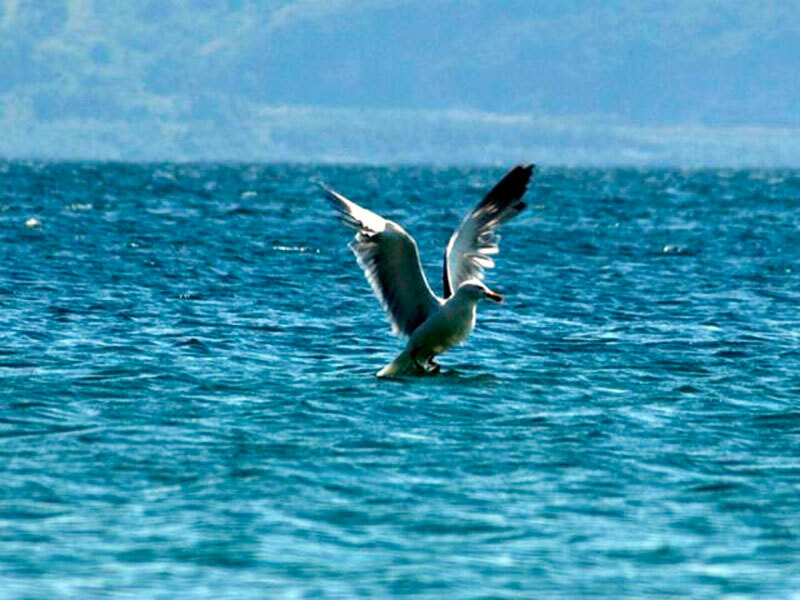 Here is protected unique Armenian Gull (Larus armenicus), and its colonies, nesting here are considered the largest in the world. 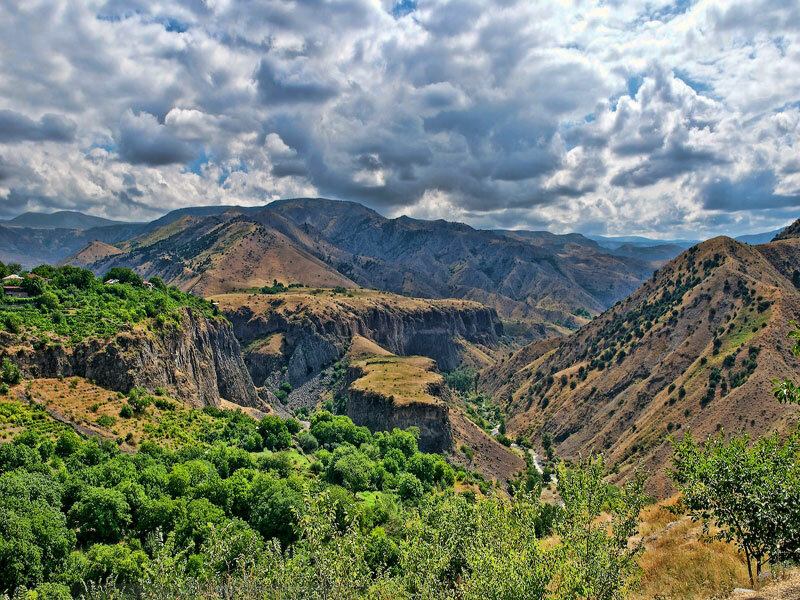 If you are going to visit this region, we recommend in addition to the lake to explore the region’s unique attractions such as the ruins of Urartu fortresses, churches, St. Karapet and St. Astvatsatsin, monasteries Sevanavank, Makenis and Vanevan. 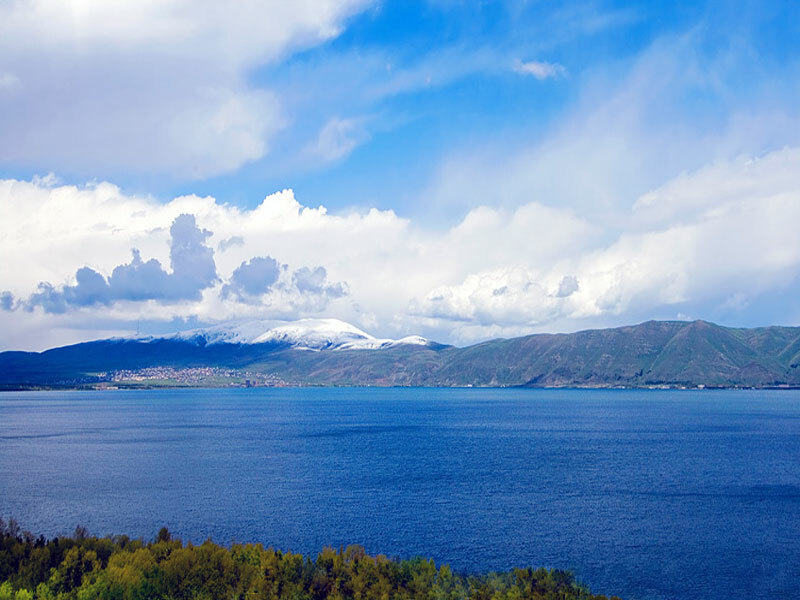 And if you want to spend a holiday at Lake Sevan, we advise you to read our article here.